Happy Wednesday Afternoon Parents and Friends! Here are several announcements for you today, so please take a moment to pick out the ones important to you! * Car line – please pull all the way forward to the end of the sidewalk for student pick up. Students will not be sent through the car line to you if you are parked until all cars are gone. 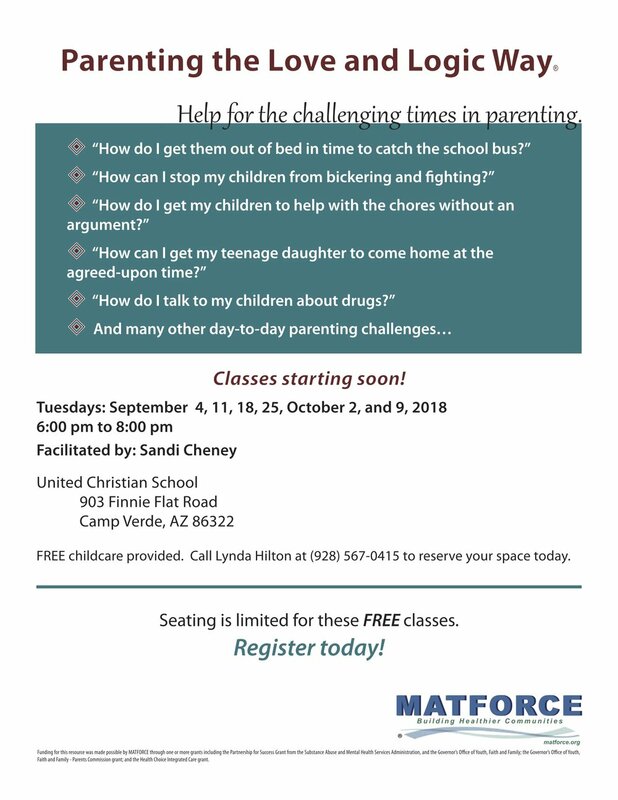 * Parenting with Love & Logic classes will begin on Tuesday, September 4 and meet each Tuesday at 6:00 p.m. for six weeks. The class is free and childcare is free! 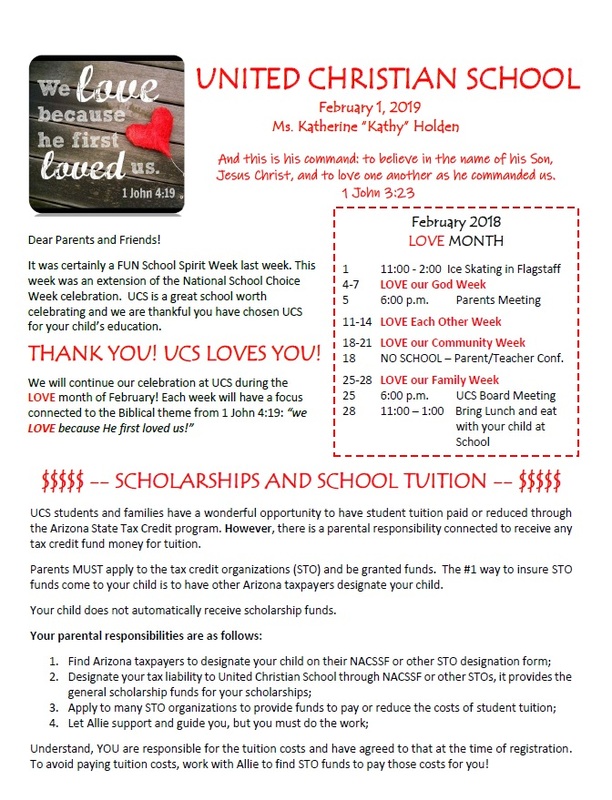 Please see the attached flyer for details! 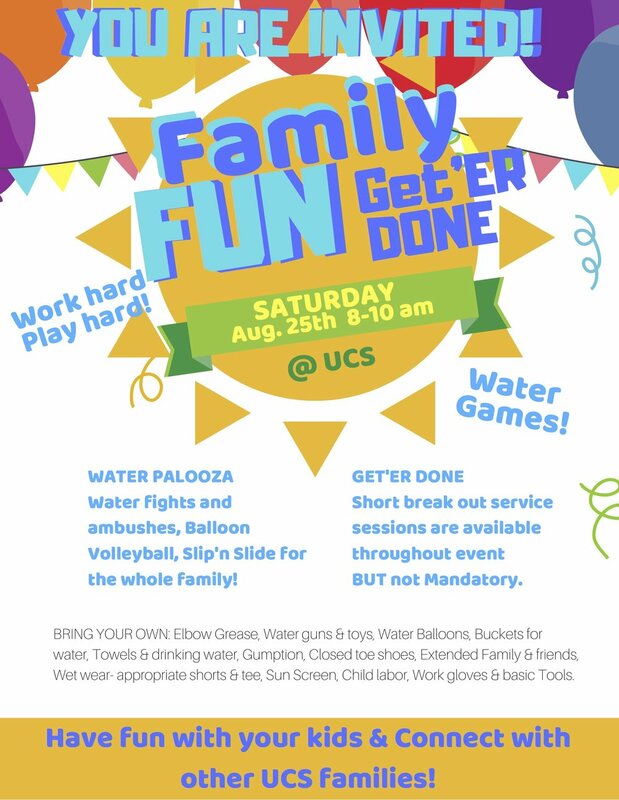 * Family Fun & Get ‘Er Done special event on Saturday, August 25 from 8:00 a.m. to 10:00 a.m. Students are invited to attend with their parents. (Students may not be dropped off!) Bring squirt guns, water balloons and wear shoes/clothing that can get wet. Parents are invited to help put the green mesh back up on the perimeter fence and transfer weeds to the dumpster! Please see the attached flyer for details. August 4th 2018 - Welcome Back!